Bittersweet Enchantment: Book Blast: The Art of Lainey by Paula Stokes + Giveaway: win a print copy and swag! Book Blast: The Art of Lainey by Paula Stokes + Giveaway: win a print copy and swag! Today I am super excited to be a part of this fantastic book blast for THE ART OF LAINEY by Paula Stoke with is out TODAY! Happy Book Birthday! I'm sure most of you have already seen or heard of this new book, right? It's been getting such a great hype around goodreads and the book blogger community. I myself I totally stoked to read it soon! Enjoy reading and be sure to enter the giveaway below for a chance to win a print copy + some great swag! What’s a girl to do when what she wants is totally different from what she needs? How do you figure out the person you’re meant to be with, if you’re still figuring out the person you're meant to be? 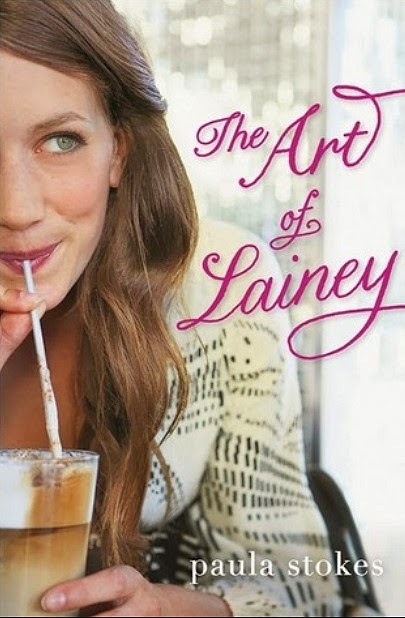 Prizes: 2 Winners will receive a Copy of The Art of Lainey+Swag by Paula Stokes.